Chromebook buying guide - should I buy a Chromebook? 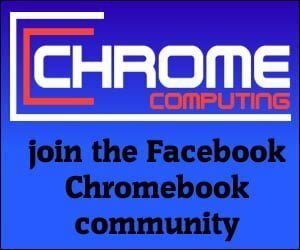 Home Chromebook	Chromebook buying guide – should I buy a Chromebook? When you’re considering buying a new computer it’s always difficult to know what computer to buy. This is even more so now than ever before because you have more of a choice. Making the right decision is important because a computer typically lasts for about six years, so you want to make sure you get it right. This Chromebook buying guide explains all there is to know about the Chromebook. By the end of it, you’ll know whether the Chromebook is right for you or not. A Chromebook computer uses the Chrome OS operating system designed by Google. It has been developed from scratch with two important factors in mind. The Chromebook needed to be fast and it also needed to be safe. Being able to use the internet and stay safe from cyber-criminals and viruses is important to everyone. The Chromebook is considered one of the safest computers you can buy today. Everyone wants to make sure they get great value for money when buying a new computer. It’s understandable because a computer can cost a lot of money. You can get a Chromebook at a very affordable price, some even cost less than £200 / $200 to buy. This is great value for money for a computer especially when most Chromebooks come in laptop form. Laptops have generally cost more than desktop computers. If you’re on a budget there are plenty of Chromebooks to choose from like the Acer R11 Chromebook. This Chromebook can be used as a laptop or a tablet. However, if you would prefer a laptop without tablet functionality then there are plenty of those available as well. If money is no object then you could splash out on a Google Pixelbook, which is by far the best Chromebook available on the market. The Pixelbook is Google’s very own flagship model of the Chromebook. However, you don’t need to spend as much to get a high-end Chromebook. The Asus Chromebook Flip C302 is a great high-end Chromebook that delivers and is much cheaper than the Pixelbook. What type of Chromebook are you looking for? When people are considering buying a Chromebook they automatically think of the word ‘Chromebook’. This is mainly because this was the first type of computer to run using Chrome OS. When you’re thinking about the type of Chromebook to buy, it’s worth remembering there are different types available. The Chromebook is the most common Chrome OS computer and it’s a laptop. However, you can also buy a Chromebox. The Chromebox is exactly the same as a Chromebook. It uses the same operating system and performs just like a Chromebook. The only difference is a Chromebox is a desktop computer. Deciding whether to buy a Chromebook (laptop) or a Chromebox (desktop) all depends on what you’re looking for. If you’re looking for a computer you can take out and about with you, then a Chromebook is the obvious choice. However, if you’re looking for a computer to replace an old desktop computer. Or you prefer to use a computer at your desk then a Chromebox might be a better choice for you. It’s worth remembering a Chromebook comes with everything you need. You don’t need to worry about buying a keyboard or mouse because this is all part of a laptop computer. 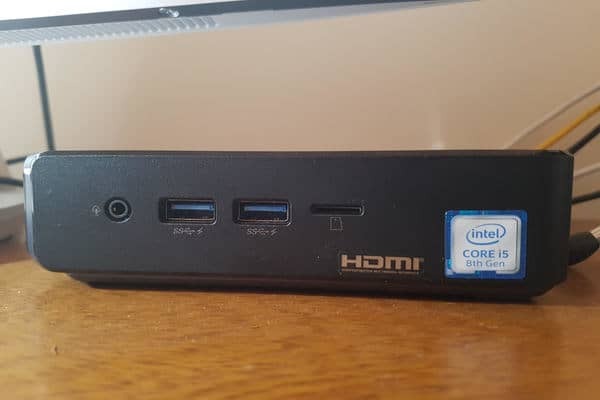 A laptop also comes with its own display, so you also don’t need to worry about buying a computer monitor. This does not mean the Chromebook is better than the Chromebox. It’s just worth remembering a desktop computer needs extra hardware to use. A lot of people like working at a desk because they find it more comfortable and productive. If this is the case for you then a Chromebox may be a better choice. Remember, if you buy a Chromebox you will need to buy a separate mouse, keyboard and monitor. The benefit of buying a Chromebox is that you’re not limited to the type of display monitor. You can buy a monitor that suits your needs whether that’s a 19-inch monitor or 32-inch monitor. There is another choice available to you that we’ve not yet touched on. 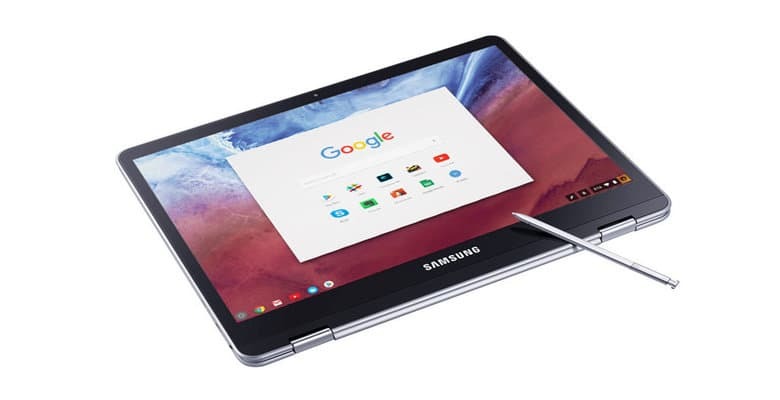 You can also buy a Chromebook that can also be used as a tablet. They are usually known as Convertibles or Hybrid Chromebooks. They can be used as a laptop computer just like a normal Chromebook. The only difference is you can rotate the display 360 degrees, so it folds flat. You can then use your Chromebook as a tablet because these types of laptops have touchscreen capability. It all comes down to taste and what you’re looking for when considering what type of Chromebook to buy. If you like the idea of being able to use the same computer as a tablet then a Hybrid may be a good idea. It will save you money because you only need to buy one device instead of two. There is no right or wrong answer as everyone will have different reasons for buying a new computer. Just remember, you have three different types of Chromebook available. 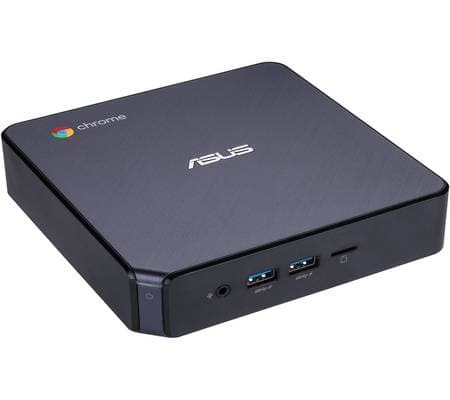 Neither type is relatively more expensive than the other, so the price would not be a deciding factor when choosing the type of Chrome OS computer to buy. If you’re buying a Chromebox (desktop) computer then you can decide separately what type of display monitor to buy. If you’re thinking about buying a Chromebook (laptop) computer then the display comes as part of the laptop. Generally speaking the higher the pixels the display has the crisper and sharper the image will be. You also need to consider the screen size you’re looking for because the Chromebook does come in different sizes. Most displays range from 10.1-inches to 15-inches. If your Chromebook comes with an LCD display, and most do. Then if you find a Chromebook with IPS technology this will greatly improve the image quality. IPS screens provide much clearer images and the display does not suffer as much if you view the display at an angle. If you suffer from poor eyesight or prefer larger text when reading, you should look out for the pixel dimensions the Chromebook display has. This is the same no matter what type of laptop computer you buy. Generally speaking, if the pixel dimensions are too high it can make it difficult for someone who struggles with there eyesight to read the text. It’s not that the text is poorer quality when the pixel dimension is higher. In fact, it’s the opposite. In terms of a quality image. Having a display with higher pixel dimensions provides a much crisper display. However, it can mean the text is a lot smaller, which can make it difficult to read. However, the pixel dimensions alone are not the only thing to consider if you’ve poor eyesight. The size of the display is also important. 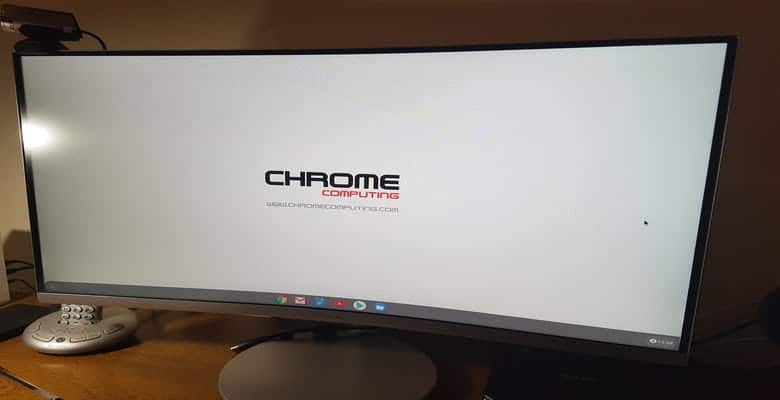 You would most likely be better looking for a Chromebook with a larger display size than a smaller display size if eyesight is an issue for you. You can always increase the size of the text when browsing the web by pressing the ‘Control’ and ‘+’ key. This allows you to zoom in as much as you want. You can zoom out again by pressing ‘Control’ and ‘-‘ key. When buying a new computer it’s important to consider the performance of the computer. There are many different reasons why a computer outperforms another. The two main things to look out for is the processor and the amount of memory (RAM) the Chromebook has. When considering performance it’s important to think about the future and not just now. 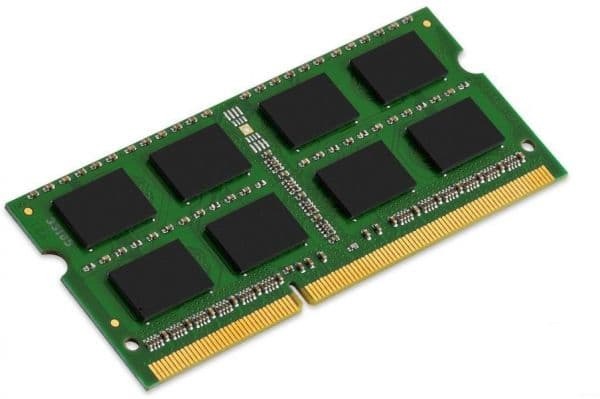 What may be fine for you now in terms of RAM, may not be fine in a couple of years time. You would expect your laptop to last at least five to six years, so always try and think of the future. Spending more now on a better processor and more RAM will save you money in the long term. All computers need a processor to run. The type of processor your Chromebook has can vary. This also means the performance can also vary dramatically depending on the processor type. We’ll discuss processors briefly, but if you would like more information you may want to read what processor should I be looking for when buying a Chromebook. The processor type the Chromebook has is closely linked to the price. 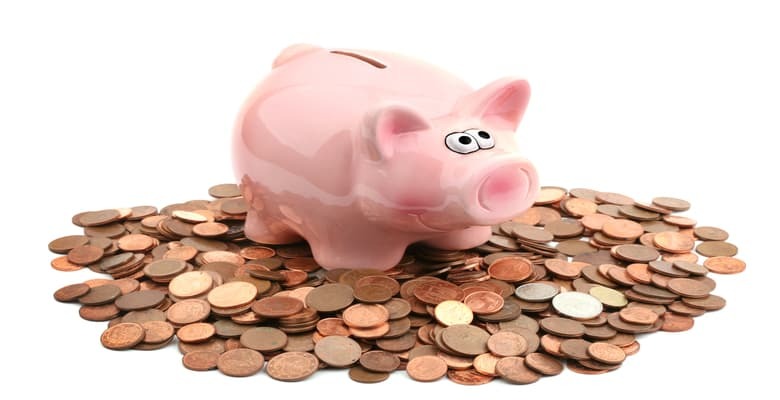 So this comes down to your budget and what you want to use your Chromebook for. If you’re only looking to surf the web and nothing else you do not need a high-end processor to do that. An Intel Celeron processor will be fine for this sort of task. If you’re interested in using Android and Linux Apps on your Chromebook. Then you should choose a high-end processor for this type of task. An Intel Celeron processor may not be the right type of processor for this. 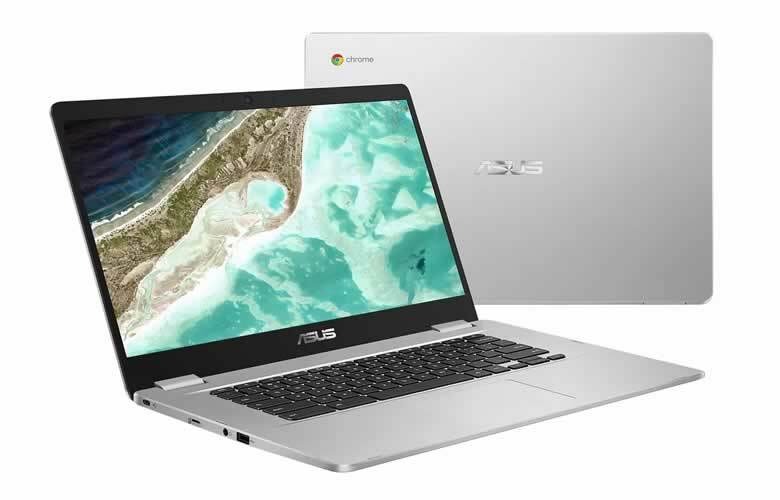 You should look for a Chromebook with either an Intel i3, Intel i5 or Intel i7 processor. I’d suggest reading what processor should I be looking for when buying a Chromebook as it goes into more detail. The amount of memory (RAM) your Chromebook has is also important for performance. If you’re only buying a Chromebook to surf the internet then you will be able to cope with 2GB. However, I would only suggest buying a Chromebook with this amount of memory if you’re on a tight budget. Looking for a Chromebook with 4GB of RAM is a more sensible option. Even if you think you’ll never need it for what you will be using your Chromebook for. Technology changes quickly and websites may use different technology in the future to provide you with richer content. This would most likely need to use more RAM, so it’s always advisable to buy as much as you can afford. If you’re buying a Chromebook to use Android and Linux Apps then 4GB will be ok to do this at present. In the future, you may find 4GB is just not enough. If you feel you will want to take advantage of the future advancements in Chromebook technology. You should try and look for a Chromebook with at least 8GB of RAM. You can find out more about RAM and how it can have a huge impact on your Chromebook performance by reading How much memory you need for a Chromebook. This goes into more detail about how your computer uses RAM and how much RAM is right for you. If you’re thinking about buying a Chromebox then the battery life is not an issue because they are connected to your power supply. If you’re considering buying a Chromebook then the battery life is an important factor. The great news is that the Chromebooks battery life is impressive and it provides a much better battery life than any other laptop computer available on the market. If you’ve owned a Microsoft or Apple laptop in the past you may have had problems with your laptop battery running out of power during the day. The Chromebook’s battery life is a great benefit of buying a Chromebook computer. Different Chromebooks will use different batteries, so you will notice a difference between battery life depending on the Chromebook you choose to buy. However, in general, all Chromebooks have a great battery life and you should not run out of power during the day when using a Chromebook computer. This is where the Chromebook is slightly different from other computers you may have used in the past. The idea of the Chromebook is that most people will work from the internet in the future. That was the idea when it was originally launched in 2011. Seven years on and we can already see this happening. Typically a Chromebook will come with 16, 32 or 64GB of storage, but you can get Chromebooks with more storage than this. When you consider a computer running Microsoft Windows typically come with a hard disk in the terabytes (TB) and not gigabytes (GB). It may be confusing why a Chromebook computer has a much smaller hard disk. Until recently, you would not install programs on a Chromebook. This is because everything you do on a Chromebook is done inside the Chrome internet Browser. Whether that is surfing the internet, typing an essay or number crunching on a spreadsheet. This will be looked at later in more detail. It’s important to mention now because it’s one of the reasons why you don’t need as much storage space. Because you typically don’t install programs means a lot less space is used up on your hard disk by programs. Also, although you can save your work directly onto your Chromebooks hard disk. It’s much better to save your work in the cloud using a service such as Google Drive. This is safer and works seamlessly with a Chromebook. This is a big subject to go into in this buying guide, so you may want to read what is Google Drive and why it’s perfect for the Chromebook. This goes into more detail on cloud computing and how to use a service such as Google Drive to save any files you work on. You can find out more about storage and how Android and Linux Apps affects your choice by reading how much storage you need for a Chromebook. You may have noticed I said until recently when discussing installing programs on a Chromebook. This is because Chromebooks now have the ability to use Android Apps and in the future Linux Apps. We'll be looking at both of these in greater detail a little later. So we’ve looked at the different type of Chromebooks you can buy and the hardware you need to consider when buying a Chromebook. Now we’ll take a look at the software and benefits of buying a Chromebook. We’ll also look at any limitations you may come across to make sure the Chromebook is the right choice for you. All computers need an operating system to run correctly. The operating system your computer uses will have a great impact on what you can and cannot do with your computer. The operating system is used to control the hardware and software your computer uses. So it’s important the operating system is secure and fast. Chrome OS has been designed with safety and performance in mind. It’s a lightweight operating system, which means its demand on your hardware is low. 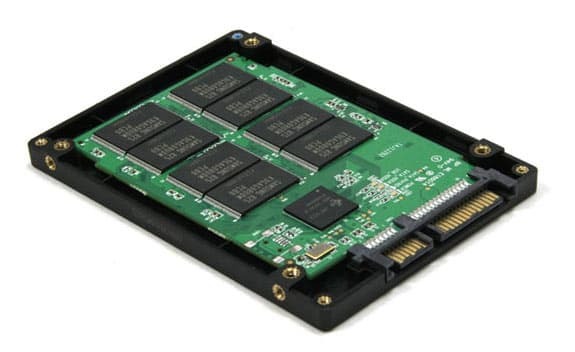 This means very little processing power and memory is used to run Chrome OS. This allows other software programs and internet sites you visit to take advantage of the processing power and memory your Chromebook has left. If you’ve ever used a computer using an operating system by Microsoft Windows or Apple Mac you will be pleasantly surprised just how lightweight Chrome OS is. This can be seen immediately from the moment you turn on the Chromebook. Let’s take a look at the advantages of Chrome OS. Ok, so this sounds great but what does ‘boots up in seconds’ actually mean? The term ‘boot’ means how long it takes for your computer to start up when you press the power button. The Chromebook boots up and shows your login screen within three seconds of pressing the power button. At this stage, you’ll need to login to your Chromebook by entering your password. Once you’ve done this the Chromebook will be ready to use within five seconds. There is no delay, you can simply open up a Chrome Internet Browser and start surfing the internet straight away. Another great benefit of the Chromebook is the timings mentioned above will never change. It does not matter how long you’ve had your Chromebook. It will always be ready to use within eight seconds of pressing the power on button. The only delay to this is how quick you can type in your password to get to the desktop. If you’ve used a different type of operating system previously you’ve most likely not experienced a computer that never deteriorates over time. This is a great advantage of the Chromebook computer. This is thanks to the lightweight operating system Chrome OS. Being safe when surfing the internet is one of the most important things you need to take into consideration today. 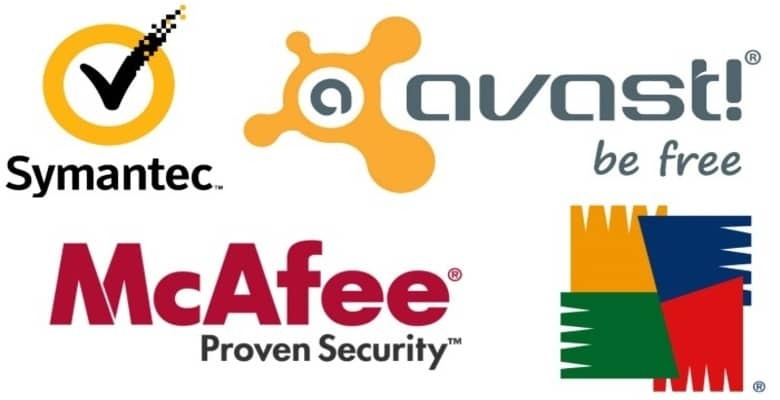 Viruses and malware are increasing and will continue to increase the more we use the internet. You do not need to buy anti-virus software for your Chromebook. This is because Chromebooks come with built-in virus protection. The protection you get with a Chromebook computer means you’re far safer using a Chromebook than any other computer available on the market today. This not only keeps you safe it also means you can save a lot of money. When you consider Anti-Virus software is usually a yearly subscription of around £35/$35 the amount you’ll save over the lifetime of your Chromebook is pretty substantial. It’s important for any computer that the operating system updates regularly to deal with any known security issues. Chrome OS updates every six weeks and is done almost instantly. You don’t need to worry about updating your Chromebook because it happens automatically. The updates also include changes to how Chrome OS operates. Sometimes updates can be very minor and other times big changes can take place. Any updates to Chrome OS are free and you do not need to pay to update your operating system. This means you’ll always have the latest operating system to keep your Chromebook safe and to provide you with new features. You can install Android Apps on your Chromebook. If you’ve ever used an Android phone or tablet you’ve most likely used Android Apps before. You get access to Android Apps from the Google Play Store. Android Apps are installed on your Chromebook, so they do take up storage. However, most apps do not take up too much space. Android Apps are a great addition to the Chromebook because you’ve hundreds of thousands of Apps to choose from. Also, a lot of the Apps are free to use, so you can use great apps to open up your Chromebook without spending any money. If you need to use Microsoft Office then the good news is that you can on a Chromebook. There are Android Apps available from Microsoft, so using Excel on a Chromebook is possible. Alternatively, you can use the software suite provided by Microsoft directly from the Chrome web browser. However, when it comes to software such as office suites. There is plenty of choices to choose from at the Play Store and most of them are free to use. Also, Google provides an office suite which includes a word processor and a spreadsheet. So you may want to explore this before paying for a monthly subscription to use MS office on your Chromebook. As I mentioned earlier. When buying a new computer you should always think about the future. If you are someone who will be interested in using Android Apps, you should consider the hard disk storage size of your new Chromebook. Buying a Chromebook with 16GB of storage may become a problem if you decide to install a lot of Android Apps. Android Apps is a recent development, which has happened in the last couple of years. Some older Chromebooks do not have this functionality. Most of the new Chromebooks do, but if you're interested in using the Google Play Store to install Android Apps. Make sure you check whether your Chromebook is compatible with this before buying one. You may have heard of Linux before. Linux computers have been around for a very long time. Linux is an extremely powerful operating system. Most supercomputers around the world use Linux as a platform. Chrome OS is built using Linux, so the relationship between the Chromebook and Linux already exists. One of the criticisms about the Chromebook was that you could not install programs. Some people feel this limits the functionality of the Chromebook compared to other computers using Microsoft Windows or Apple Mac. When Linux Apps are released in a stable mode for the Chromebook. You’ll have a much wider choice of software packages to choose from. For example, if you need a Chromebook for graphic design. The free Linux software GIMP is capable of great results. It’s fair to say there was and still is some limitations when using a Chromebook. However, the limitations are decreasing over time. This is thanks to Android Apps being introduced to the Chromebook and Linux Apps, which are currently in development. Not being able to install programs on a Chromebook may be an issue for you. 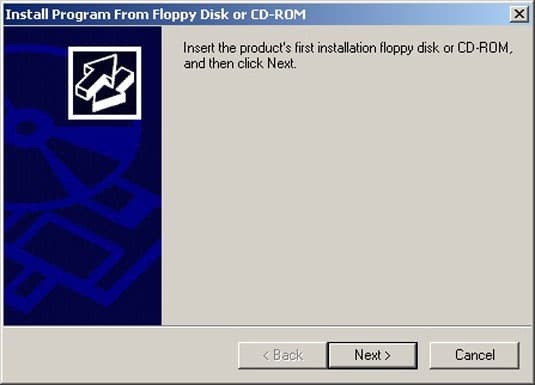 If you currently use a computer where you use lots of software programs. You would need to consider whether you could get an equivalent program for the Chromebook. 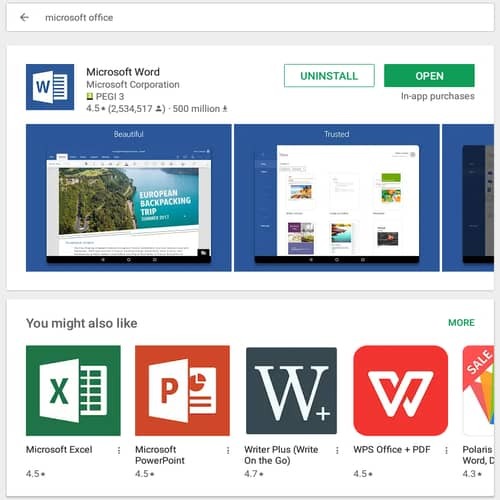 Programs such as MS office is not a problem, as I’ve already mentioned you can get many different alternatives from either web-based or Android App based applications. If you use a computer currently to do extensive music or video editing then a Chromebook is not the right choice. Obviously, with the development of Linux Apps, this will change in the future. However, at the moment you would be better buying a computer that you already know can provide the right software for this type of work. If you use Photoshop or other professional image editing software, you may need to check whether the alternatives on offer are suitable. You can get many Adobe Android Apps, but they may not be suitable. It all depends on what you use image editing software to achieve. When Linux apps are available you can use the already well known GIMP software. This software provides most features you can find in professional editing software. However, as with all graphic design programs, there is a learning curve, so you would have to learn a new graphics software program from scratch. You can get hundreds of different games in Android Apps, but these games are not the same as the type of games you can get on Microsoft Windows. If you like playing games, which need a graphics card to run you would not be able to play these games on a Chromebook. This will change in the future to some extent. When Linux Apps are ready to use on the Chromebook you will be able to use Steam. Steam offers thousands of games for Microsoft Windows. At present, the games on Steam available for Linux is much smaller. However, this is slowly changing because Steam is porting many of the games to work with Linux. That being said. At the moment there is no Chromebook that comes with an independent graphics card. Until this happens, and there is no guarantee that it will. Then games that require a graphics card to run will not work even when Steam becomes available through Linux. 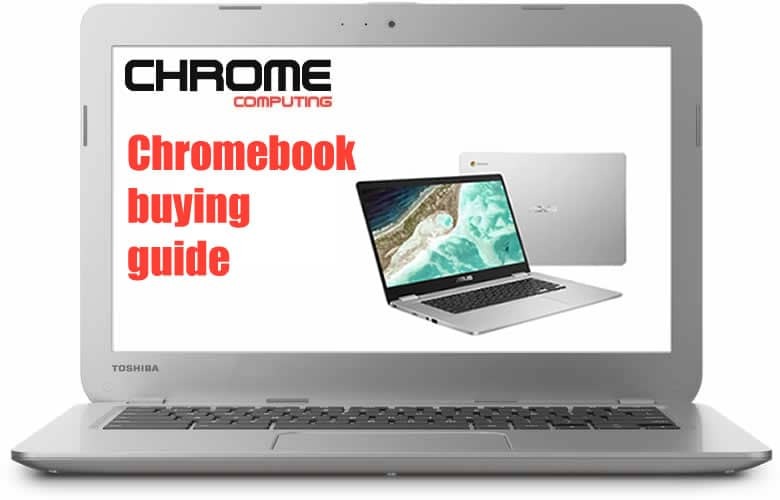 I hope this Chromebook Buying guide has helped you decide whether Chromebook is right for you. As you can see there is very little the Chromebook cannot do. When Linux Apps are available in a stable version most of the limitations will no longer exist. The Chromebook offers great value for money and it’s fast and stable to use. This is one of the reasons why so many people are now choosing a Chromebook over a computer running Microsoft Windows or Apple Mac. If you’d like to know in more detail the differences between Chromebook and Microsoft computers have a read of how a Chromebook differs from Microsoft. This article will touch on some of the subjects already mentioned, but it compares Chromebook to Microsoft, which may help if you’re still undecided. I’m on my third chromebook now and I love it! I currently use an Acer R11 but I hardly use Android apps. Mostly I find the web apps goog enough. This article was perfect for me. Answered all the questions I had. I am on my 2nd Chromebook, looking for my third. There are so many variations out there. Some minor differences, others major. I am interested in using android apps that I find useful. My greatest problem has been not all the newer CB descriptions say this CB is android compatible. I have found some some are, some are not. A touch screen would be nice, but I don’t need one, unless the android app I load requires a touch screen; I am told some do. I want to thank you for this article, I found it very useful.